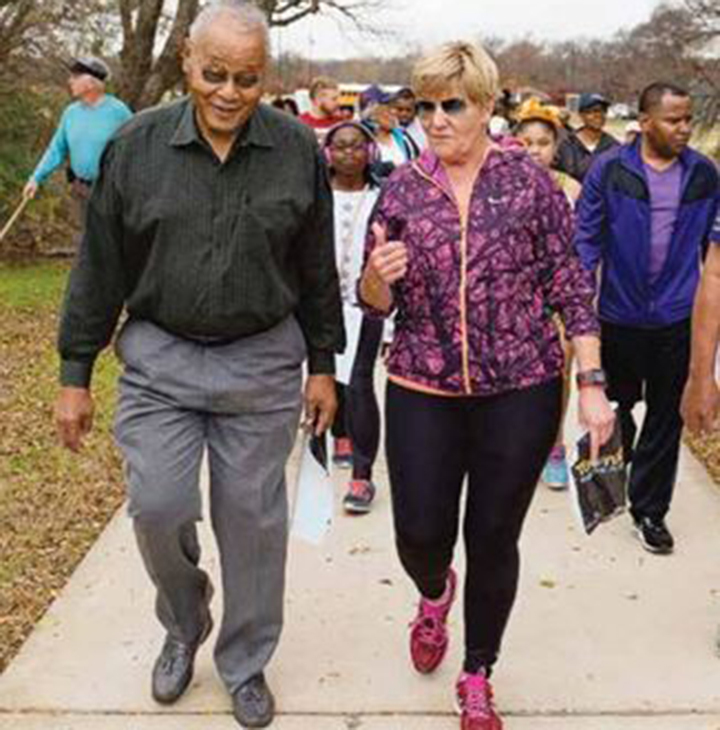 Fort Worth Mayor Betsy Price, an avid bicyclist, holds "Rolling Town Halls" and "Walking Town Halls" (pictured). Our final excerpt from the free AARP book Where We Live looks at how mayors are helping their constituents connect with the government and one another. 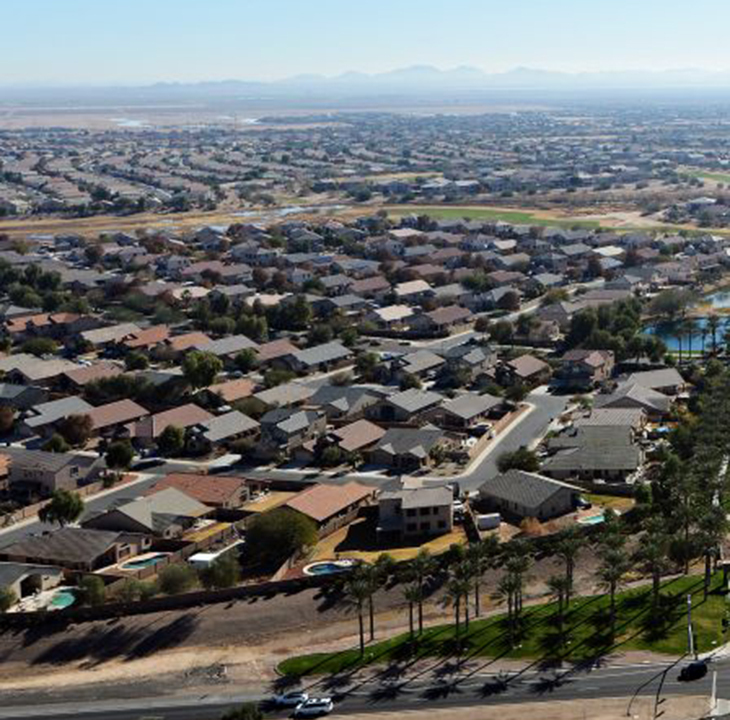 In the suburban city of Maricopa, Arizona (pictured), a program launched by Mayor Christian Price (no relation to Betsy) has created a team of volunteers eager to promote where they live.